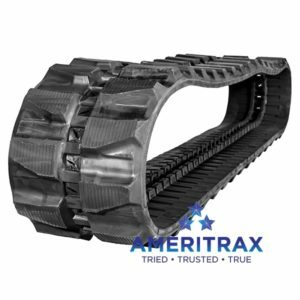 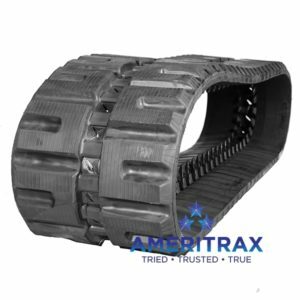 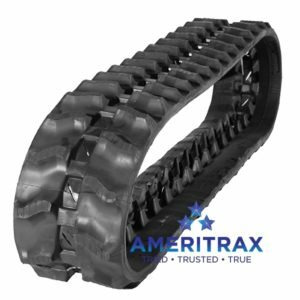 Bobcat® MT55 rubber track (9″ wide) by Ameritrax is a premium aftermarket track backed by a Two-Year Warranty, and guaranteed to fit your Bobcat MT55 compact track loader. 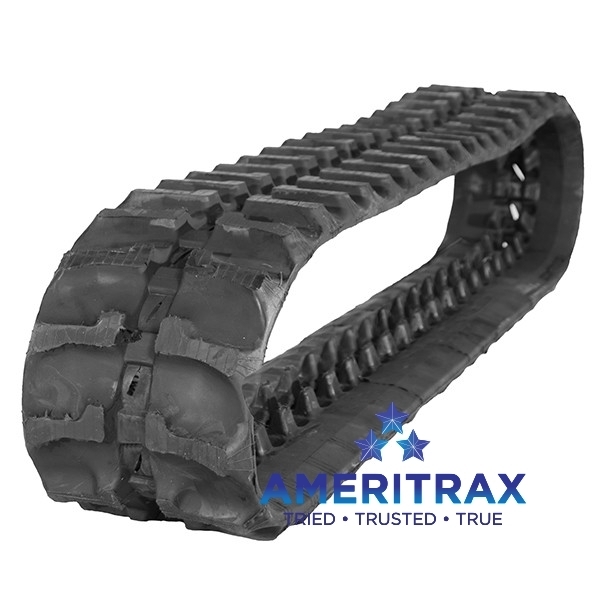 Our Bobcat MT55 compact track loader rubber tracks also reduce vibration, resulting in lower operator fatigue. 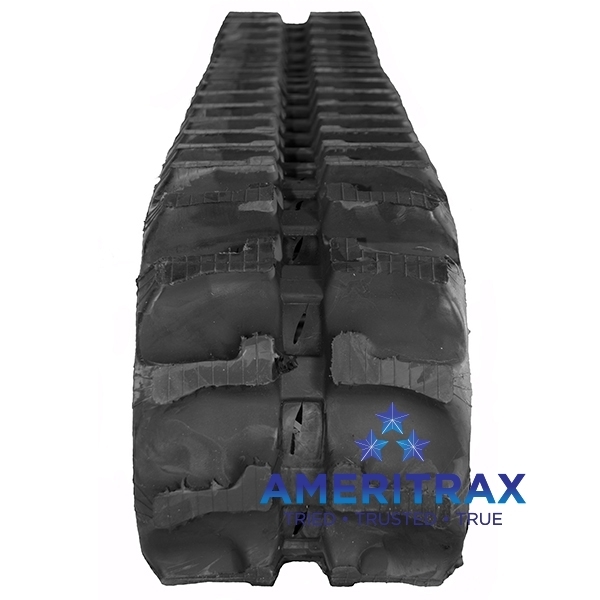 Note: the Bobcat MT55 also takes the wider 250x72x39 (9.8″ wide) track.